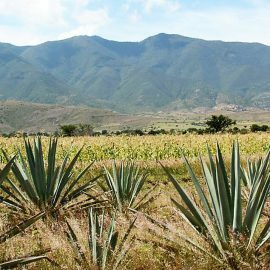 The blue agave might be growing in Jalisco, but one of the foremost experts in agave and Tequila production has re-planted herself to Belgium in Europe. 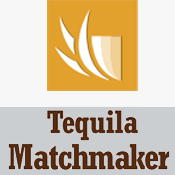 TequilaList had the chance to meet Professor Ana Valenzuela for a little interview. 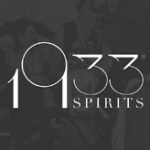 Q: What is your Tequila story? 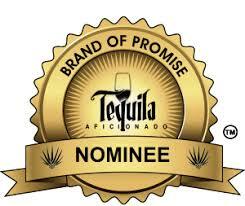 I have been working with Tequila and Mezcal more than 20 years. 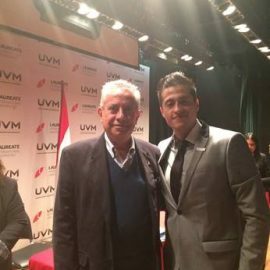 My first academic paper was published when I was student in Guadalajara in 1985. 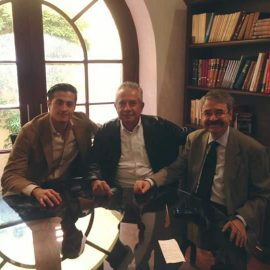 So, I began very early this career in agave plants studying various issues like biology, agronomy, industry, markets, economy and Denominations of Origin. My degrees and postdoctoral research has been in agave plants and tequila. 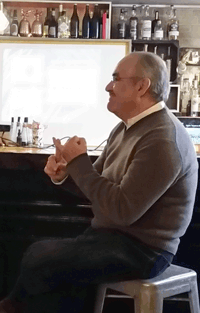 And as a taster in 2007, I was invited to be part of the Jury at Concurs de Vins de Bruxelles in Maastricht, Belgium. Q: How did you end up in Europe and what are you undertakings here? I live in Europe for family reasons and I finished a postdoctoral research on Denominations of Origin here working with food and spirits live jerez, calvados, cognac, armagnac, scotch, schnaps on so forth. 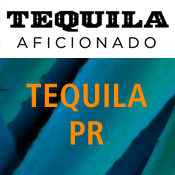 Now, the challenge is promote tequila and other agave spirits as mezcales in Europe beginning with a Club and educating people for competitions and awards. 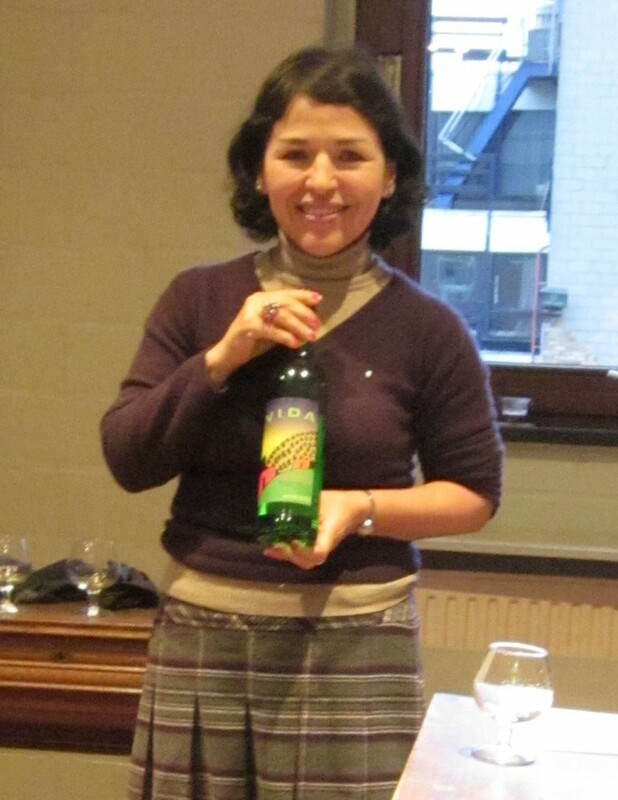 Professor Ana Valenzuela is currently president of Signo Tequila which is a nonprofit organization working with education in Tequila and Mezcal and the conservation of the agave landacres in Mexico. She’s also a consultant in agave and Tequila production, an official agave taxonomist. 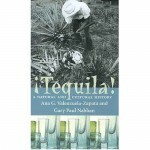 In 2003, she published the book Tequila – A Natural and Cultural History with Gary Paul Nabhan. She did postdoctoral research in University of Ghent, Belgium, is a Doctor in biological sciences from Universidad Autónoma de Nuevo León. 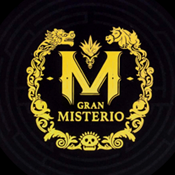 The master degree was obtained from University of Guardalajara. She’s a lecturer-professor at University of Guardalajara and worked 6 years within the Tequila industry – for Herradura and Sauza. 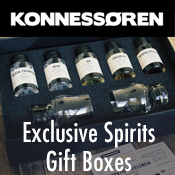 As a tasting expert, she’s organizing tastings in Belgium and trying to educate the Europeans about Tequila and Mezcal. 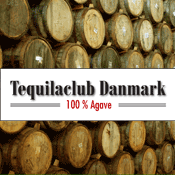 Q: What is your impression of the European Tequila culture after being here for many years? I have been in Europe since 2003 and I see some small changes. 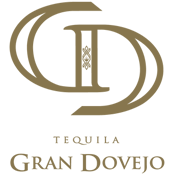 Still, Tequila has a bad reputation in the mind of the Europeans which means they are not trying to gain knowledge know Tequila. This in a way wonderful because it’s a challenge but I’m sure we’ll have a good experience with the finest products. 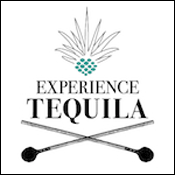 Q: The five Tequila producing states in Mexico has a fixed surface. 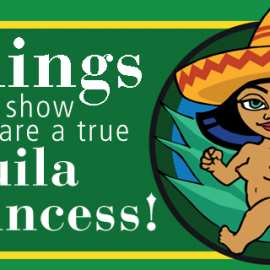 Does that mean that at some point Tequila producers will reach a production limit? Yes of course it will be the consequence. The total area is fixed at 3 millions hectares. Q: What is done to protect the Agave plant? 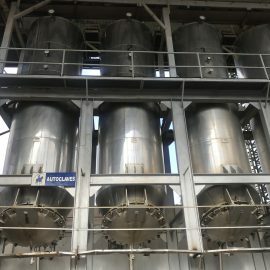 There are many new techniques put in use and organic production is a part of it. 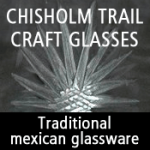 But the the big problems are created by the economical cycles in agave prices. Q: What is done to cultivate new species of Agave plants? The problems in Agave tequilana are not related with science or techniques. The causes of diseases and pest are first and foremost linked to economical cycle and prices. Q: Are bats important for the pollination of the Agave plant? Bats are important for many plants pollination and for many other agave species, but with blue Agave and Agave tequilana is not the focus. There are many ideas about the blue Agave problems in connection with bats. But as researchers we must to be clear. 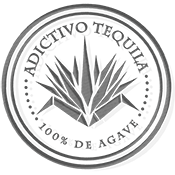 The first problem in Agave production is price and economical cycle. After that, the focus is problems related with sustainable management of soils and also with ancient varieties of tequilana. In that way it’s really very simple, but the heart of the problem has been not resolved namely price, agave quality rules, regions and so on. 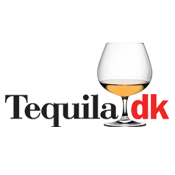 Q: Is pollution form Tequila production a problem? Yes, this is a big problem for rivers and people. 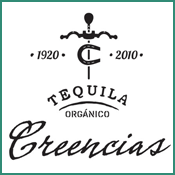 Q: Is organic Tequila-production regulated and standardized? 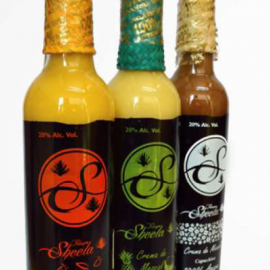 As in many other parts of the world, there are several organic certifiers. We have to examine these certifications very well. 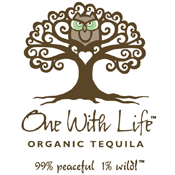 Many years ago, Mexico introduced laws about organic production. 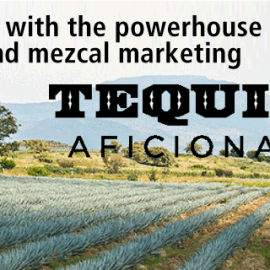 Q: What is the state of Mezcal production and will Mezcal see the same evolution as we’re seen in Tequila? 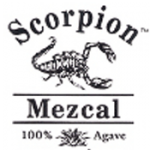 Mezcal is produced and the plants are grown in many states in Mexico. 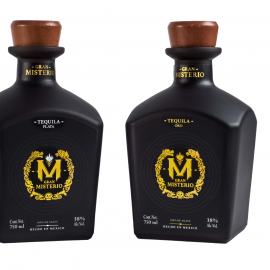 There are 2 different Mezcal movements. 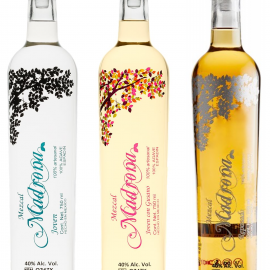 One is a Denomination developed and close to the Tequila. 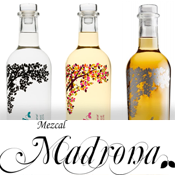 The second is following a vision of traditional Mezcal production and products. 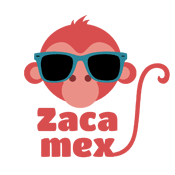 So, in Mezcal, we’ll see different evolutions, trends and proposals. Q: What is your best Tequila moment? Many. 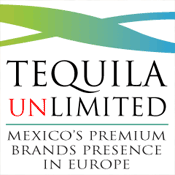 There are more than 1000 brands in Tequila World. 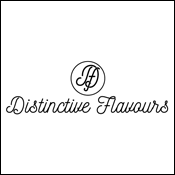 We have to taste and see their consistency when it comes to quality. I like many brands, but my favorites must to be from brick-oven at least. 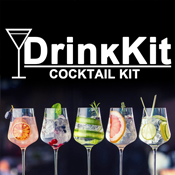 I don’t like tequilas with sirups and glycerin and also low alcohol (35-38%) products. 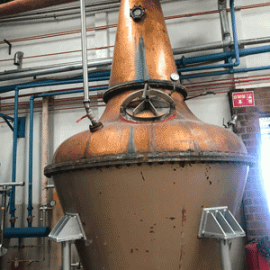 My nose needs enjoy a complex aroma with cooked agave and a wonderful distillation process. Agave plants have a long cycle and deserve a wonderful process. I’ve heard that a big part of the problem with tequilana agave is inbreeding, and that would be because it is mainly being reproduced asexually, therefore the species has become weaker making it more prone to pests and disease. I’d love to know if, in your opinion, that is the case. On the other hand, I think it would be important to mention that other agave species that are used for the production of some mezcals are indeed dependent on pollination aided by bats. 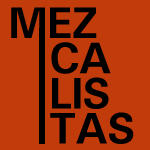 And about the two mezcal philosophies that are taking form, I definitely agree that’s the case, but I’d like to point out that -although there aren’t many- some brands in the market out there do both things: comply with the DO rules and also abide by the most orthodox, traditional methods for making mezcal.